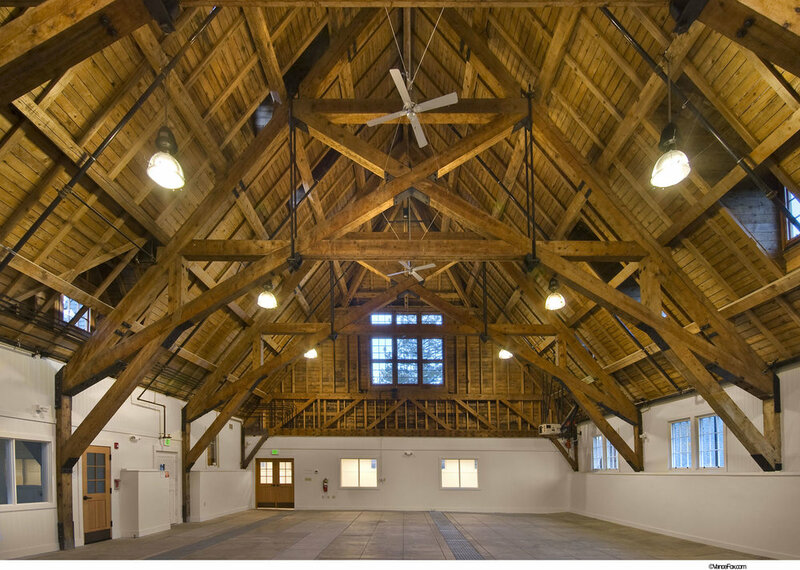 Collaborative Design Studio designed the rehabilitation and adaptive re-use of this historic building originally designed in 1919 by George McDougall, California State Architect. The building was constructed by the Board of Fish and Game Commissioners that was established as a response to to the pollution of the rivers by the mining industry and the subsequent decline of fisheries. 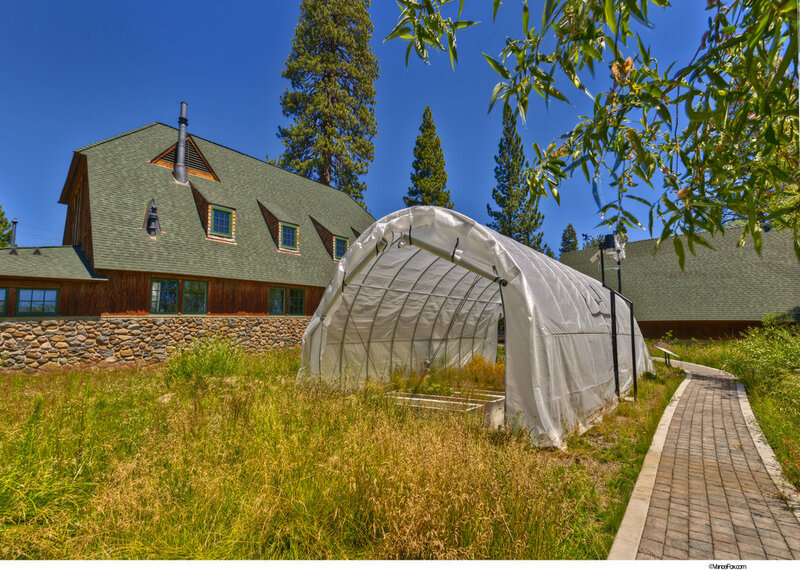 UC Davis acquired this building in the 1970s and has been using this historic structure as a lab and field station for their studies of water quality at Lake Tahoe since 1975. Our work has focused on identification and retention of character-defining features for both interior and exterior. Significant interior finishes have been cleaned and retained. Structural reinforcing of foundation and interior trusses has been hidden with existing elements. New custom wood windows were manufactured to match the exact profile of the existing windows. Existing entrance doors and hardware were completely reconstructed for authenticity, and sources for decayed bark siding were located while existing stonework was retained and reappointed. 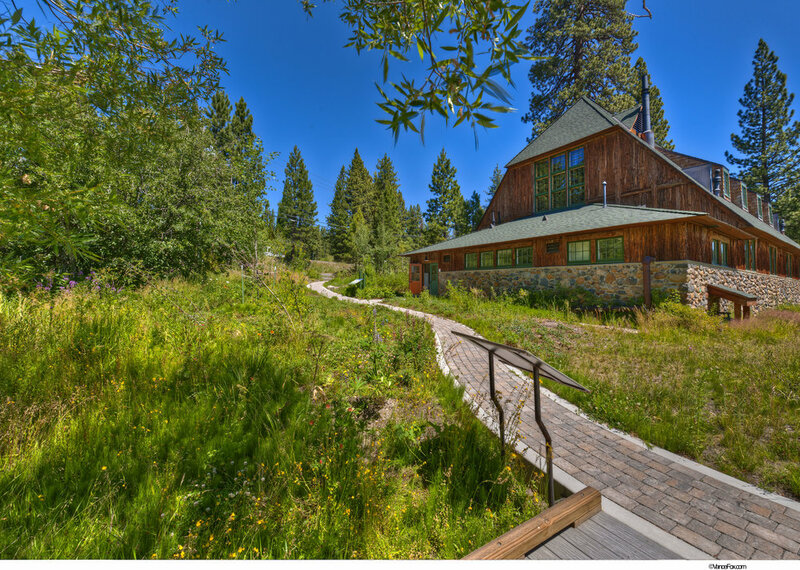 Collaborative Design Studio master planned the school to fit on a 10-acre, forested, alpine site at Lake Tahoe, thus creating the least environmental site impact and to allow for two construction phases. The site has a stream environment in its center creating a developable area at each side. Rusted steel bridges cross the stream connecting the parking lot on one side and play fields to the other. The maximum number of existing trees was saved by carefully placing site improvements and by limiting site grading. Construction was completed in Spring 2008.